Keep your kitchen cool, free up your time, and have dinner on the table for your family! Use your crockpot to cook this summer! 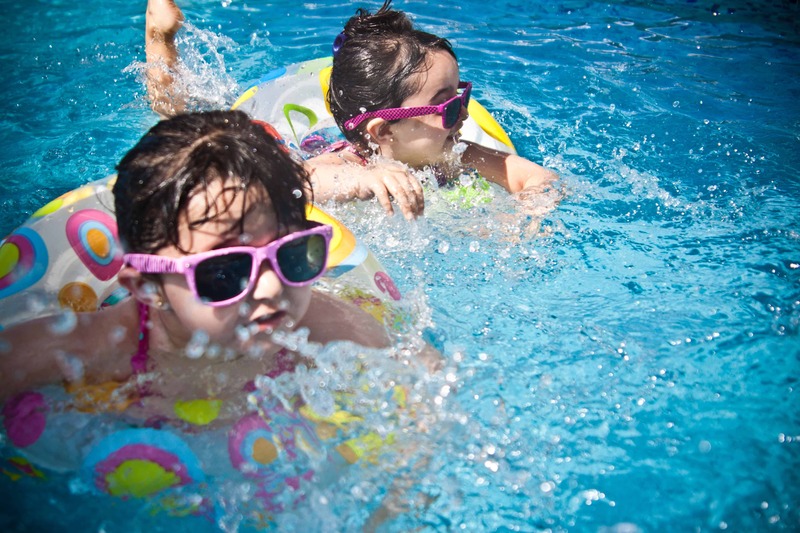 Summer is a busy time of year for families. And most moms want to be free to enjoy the outdoors, time with their children, and summer activities. It’s not a time of year when you want to be sweating over the stove making fancy dinners every night. That’s where the crockpot can be a summertime lifesaver! Use your crockpot to start dinner early in the day and then be free to enjoy your summer evenings outside with your family. 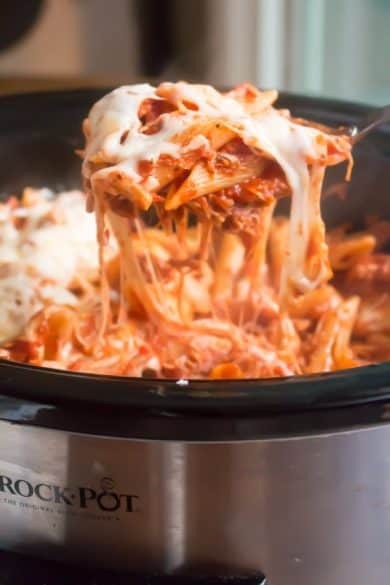 Check out these summer crockpot dinners for busy nights! 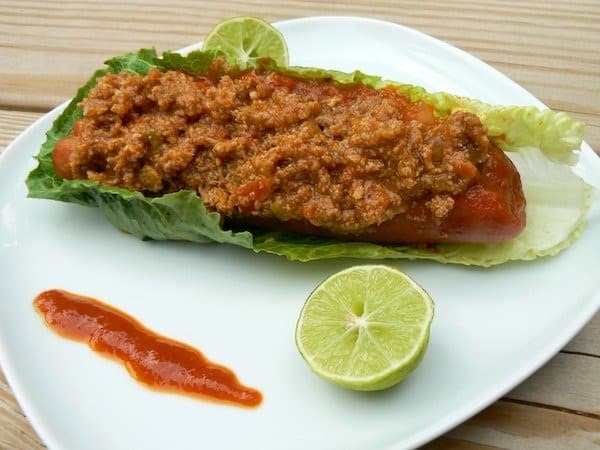 This is one of my favorite recipes I’ve ever found online! It is so easy! I love crockpot recipes where you can just dump the ingredients in and walk away. And that is all that is required for this one. 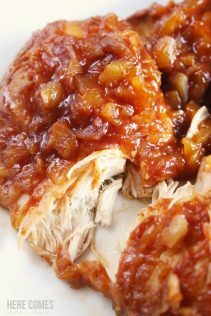 This delicious recipe is the perfect choice for summer crockpot dinners for busy nights! Crockpot Ladies Paleo Summer Chili is a not to be missed summer family dinner! It’s perfect for heaping chili on to your hamburgers and hot dogs at summer barbecues. And tastes good on its own too. 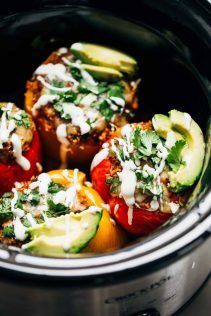 This refreshing summer crockpot recipe from Sweet Peas & Saffron can be made ahead and put in the freezer for those days when you really need to save some time. I found the taste light and delicious, perfect for tacos in the summer. Pinch of Yum always has amazing recipes that pack tons of flavor. These stuffed peppers are no exception. They can be made meatless if you’re looking for a meat-free meal. And they turn out so colorful and pretty in addition to being delicious. 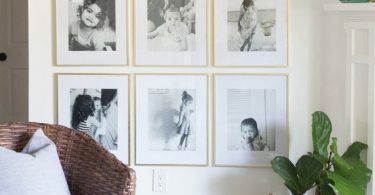 Your family will love these! I love pineapple and chicken together. Add some barbecue sauce and you have a three-ingredient dinner your family will ask for again and again. 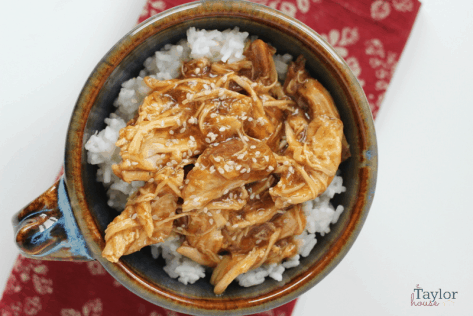 Simple and palate pleasing, you’ll want to add this to your planned summer crockpot dinners! 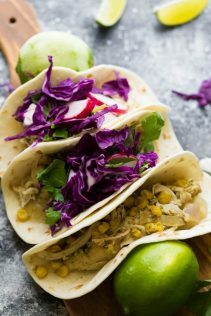 If your summer garden is bursting with produce you can’t wait to use for family dinners, then you’ll love this recipe from Crock-Pot Ladies. 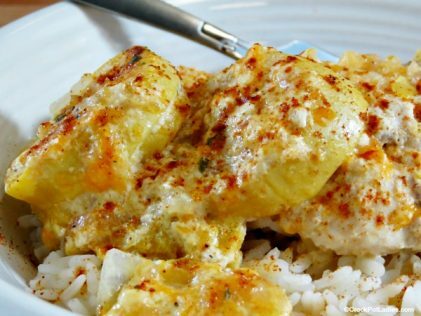 This cheesy chicken recipe makes perfect use of summer squash and tastes great served over rice or pasta. 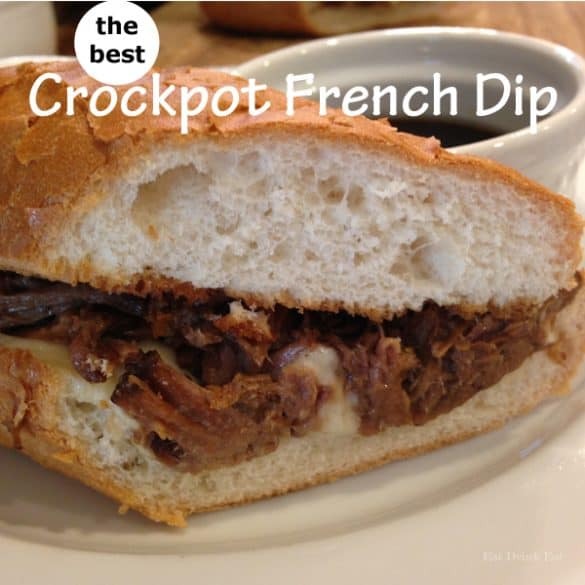 Who doesn’t love a French dip sandwich? 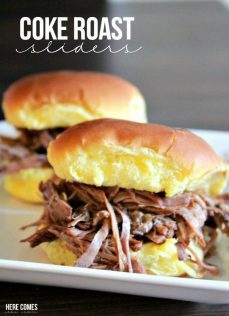 And this recipe makes them so easy to prepare in your crockpot! This one cooks all day so you can start it in the morning and have a delicious dinner that evening with minimal effort after work. 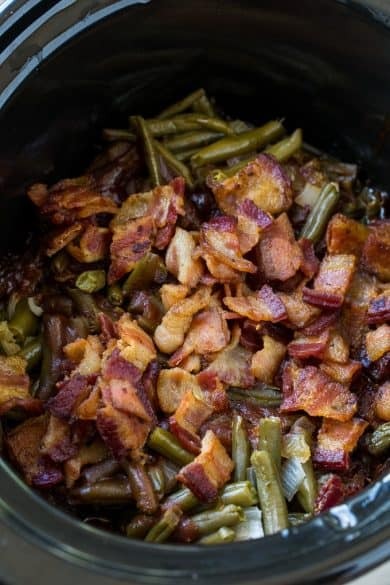 These slow cooker BBQ green beans make the perfect side dish for a summer dinner. 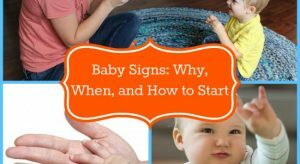 I’ve included them in this list because they are so easy to make. And they are the perfect compliment to your dinner of grilled hamburgers or hot dogs for a quick summer meal on a busy night. And honestly, with the bacon, they can almost be a meal all by themselves! This dish turns out deliciously flavorful. And has all the rich cheesy goodness of chicken parmesan over pasta. It’s one of my favorite dinners. All the flavors you love made easily in a slow cooker. Perfect dinner for a busy night! Chicken Teriyaki always reminds me of summer. You see it at every fair and festival all summer long. And there is a good reason- it’s delicious! 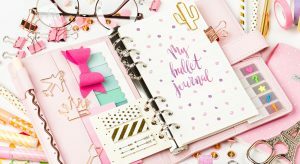 And now you can make it at home! This recipe is easy to make. And a great addition to your summer dinner menu.